An excellent development opportunity. This .51 acre tract has a Resort Development designation. 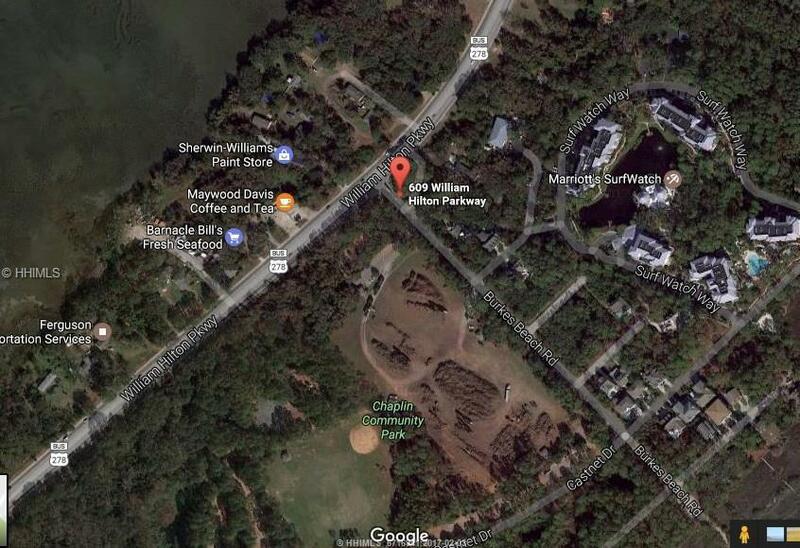 Almost 92' of 278/William Hilton Parkway frontage and the possibilities of Residential, Multi-Family, Commercial, or Mixed use. 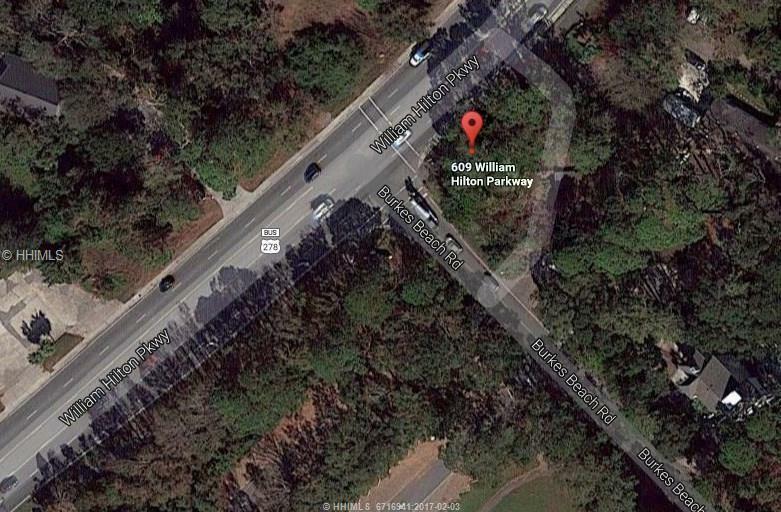 There are existing entrance cuts on 278 and Burkes Beach Rd. The land is located in the Mid-Island area with the Atlantic Ocean/Burkes Beach only blocks away. Listing provided courtesy of Berkshire Hathaway Homeservices Hhbr.